Abandoned-10, originally uploaded by SkeletalMess. 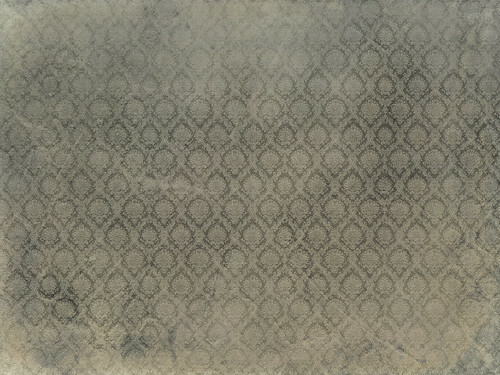 These can be used as textures,wallpaper,or even as blog backgrounds, only your creativity limits their usage. Thank you kindly:) I will use it today! These are lovely - the red, especially. Thank you so much. OMG I am in love with this texture! I can't wait to use it (if it is still available) Been trying to find something like this! You are my hero man! Thank you for the lovely wallpaper textures. Wow, Jerry. I just found you through some photographer friends of mine! I cannot believe you are doing this! This is wonderful! Just stunning!! i love these! Thank you so much!! Gorgeous! You've made my day! Are these good enough quality to print? Beautiful textures! I really love the look of them. Great work.